We strive to bring you the newest research and education tracks, while offering ample time to celebrate and network. With intensive training sessions, workshops, world class keynote speakers, amazing entertainment and networking, Organicology is a conference of its own class. Visit our registration page to see the different packages. Organicology is designed by four organizations that care deeply about taking organic food and agriculture to the next level. Each organization brings their own level of expertise in the trade—but together this combined passion creates a truly unique conference that drives our food system toward a healthier, sustainable future. 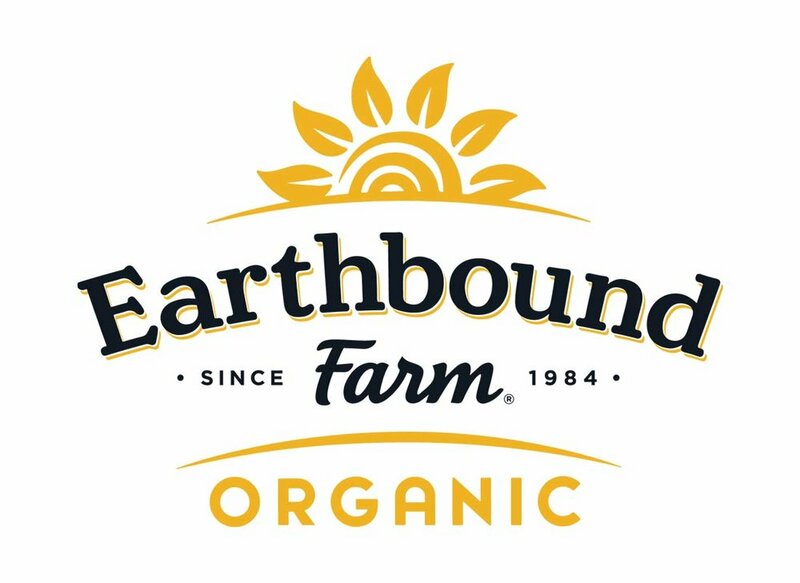 One of the largest independent distributors of organic produce in the United States, "Promoting Health Through Organic Agriculture as a Leading Sustainable Organization." A nonprofit research and education membership organization dedicated to biologically sound and socially equitable agriculture that offers educational events nation wide and provides organic certification services to organic growers, processors and handlers internationally. A diverse group of companies committed to advancing environmental and social responsibility in the organic industry. A public nonprofit working through research, education and advocacy to advance the ethical development and stewardship of seed.